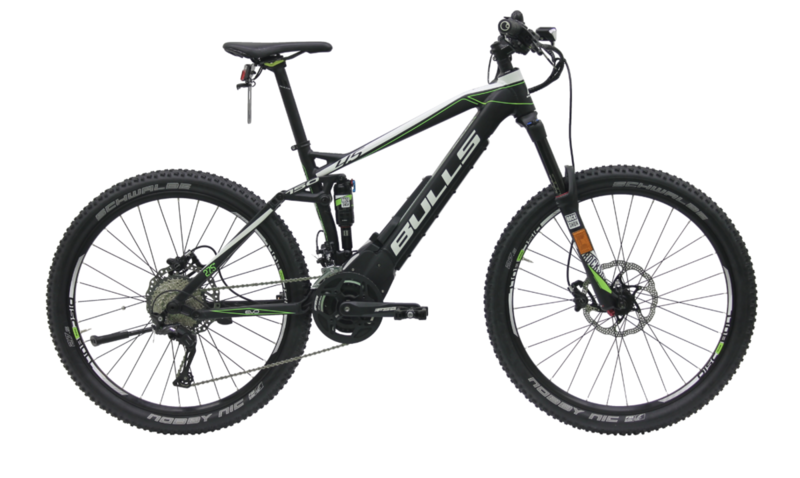 This is a full suspension electric mountain bike with a Brose motor, integrated lights, 27.5 inch wheels. Goes 28 mph. This bike was sent to the wrong address due to delivery mixup.